Dr. Brian Kennedy, Ph.D., is internationally recognized for his research in the basic biology of aging and is a visionary committed to translating research discoveries into new ways of delaying, detecting, preventing and treating age-related conditions. He leads a team of 23 principal investigators at the Buck Institute – all of whom are involved in interdisciplinary research aimed at bringing more healthy, productive years to individual human lives. The inventor on several patents, Dr. Kennedy is co-founder of two U.S. companies aimed at developing treatments for age-related chronic disease. He is actively involved in aging research in the Pacific Rim, which features the largest elderly population in the world. He is a visiting professor at the Aging Research Institute at Guangdong Medical College in China. In the past year he lectured in Korea, Russia, China, Chile, Austria, Italy and the United Kingdom. In conjunction with the University of Southern California, he also launched the nation’s first Ph.D. Program in the Biology of Aging. Dr. Kennedy has published more than 140 manuscripts in prestigious journals including Science and Nature and has been quoted in The Wall Street Journal, The New York Times and The Boston Globe, among others. He is Co-Editor-in-Chief of Aging Cell and serves as a consultant for biotech and pharmaceutical companies. 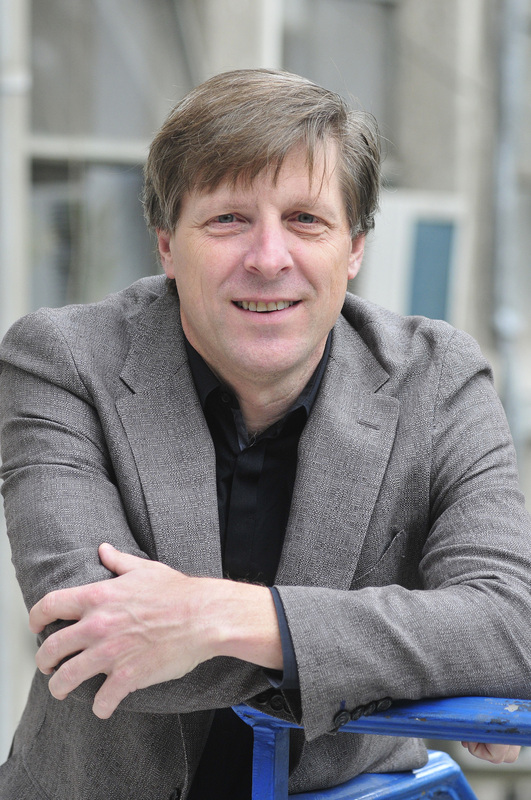 His own research has led to the discovery of Sirtuins and the mTOR pathway as key regulators of aging, with current studies involving an intensive focus that is unusual in the field – his work seeks to move discoveries from simple organisms into mammalian animal models as quickly as possible in order to develop new approaches to alleviate age-associated diseases in humans. More information on Dr. Kennedy’s work can be found on his Curriculum Vitae.